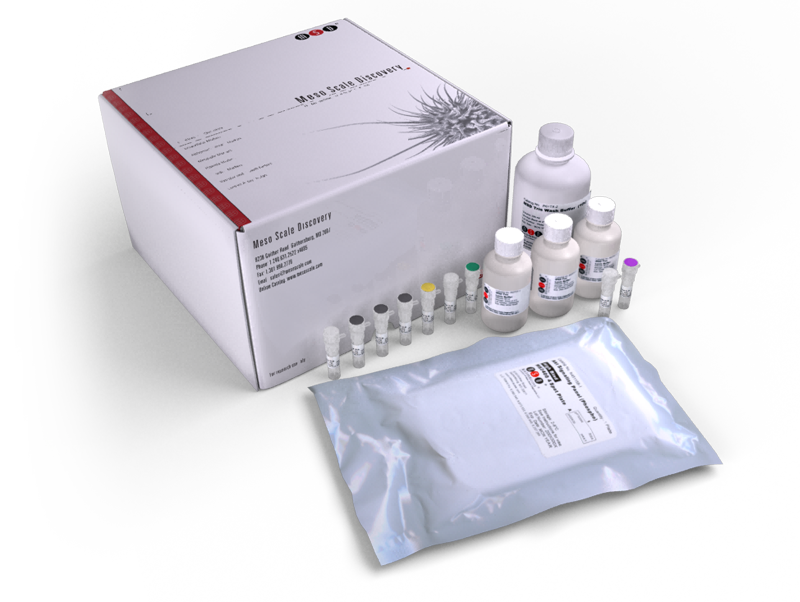 The Rat NT-proANP Kit provides assay-specific components for the quantitative determination of endogenous N-terminal pro-atrial natriuretic peptide (NT-proANP) in rat serum, plasma, and cell culture supernatant. Natriuretic peptides have been identified as potential biomarkers for cardiac injury that precedes heart failure through their role in vasodilation, anti-inflammation, and natriuresis. Measurement of these biomarkers in animal models presents possible solutions for screening, diagnosis, prognosis, and therapeutic management of cardiovascular disease. Development of a multi-product leached protein A assay for bioprocess samples containing recombinant human monoclonal antibodies.